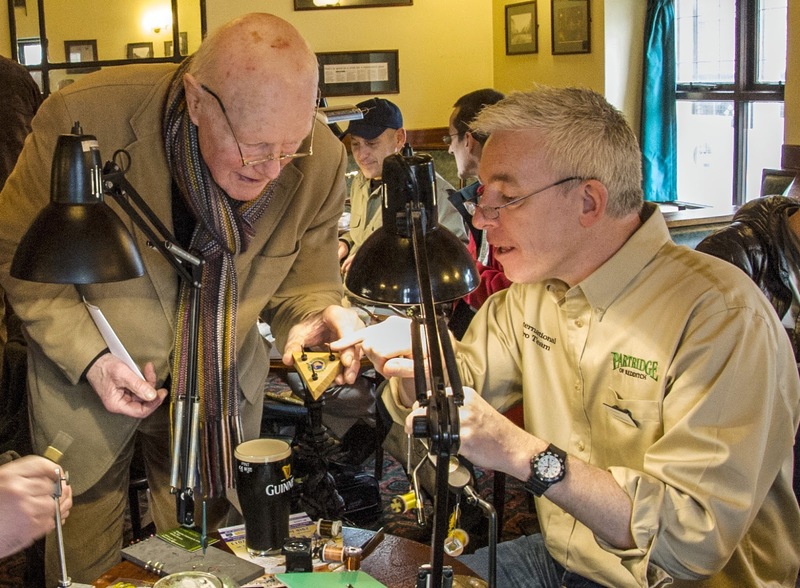 GAC March Open Weekend 2013 - Confirmed Fly Tyers! The fly tying demonstrations are always very, very popular at our Open Weekends and the next one on the 1st, 2nd and 3rd of March will be no different! 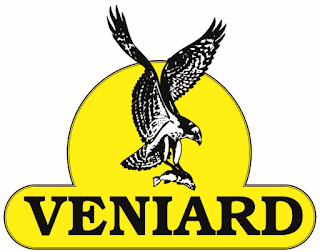 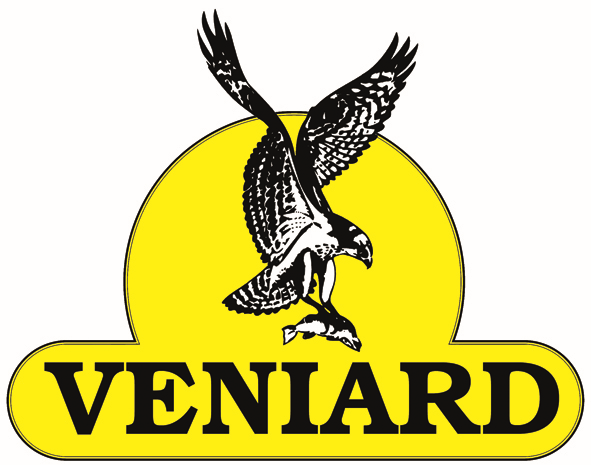  A new format will be bringing more of the countries top fly tyers, sponsored by Veniard and supported by Partridge, Fulling Mill and Hardy, making this the premier fly tying event in Scotland! 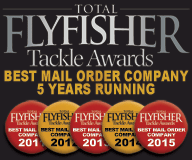 All of these tyers are at the top of their game and will go out of their way to show you how to perform the latest techniques and how to tie any style of fly you can think of.    They will even take the time to guide you round our massive fly tying department and help you to choose the right equipment and materials, so don't miss out and come to Scotland's biggest FREE angling event! 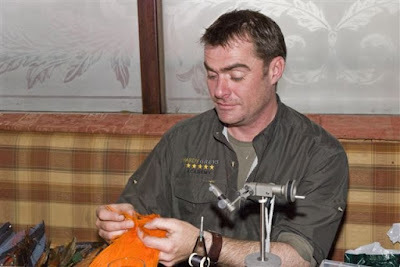 An actor, writer, voice over artist, angling antiques expert and of course fly tyer, Chris’s name is synonymous with the world of fishing. 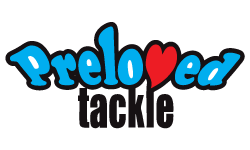 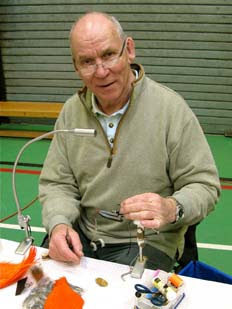 His knowledge of vintage tackle and his innovative fly tying are reflected in his regular articles in the angling press. 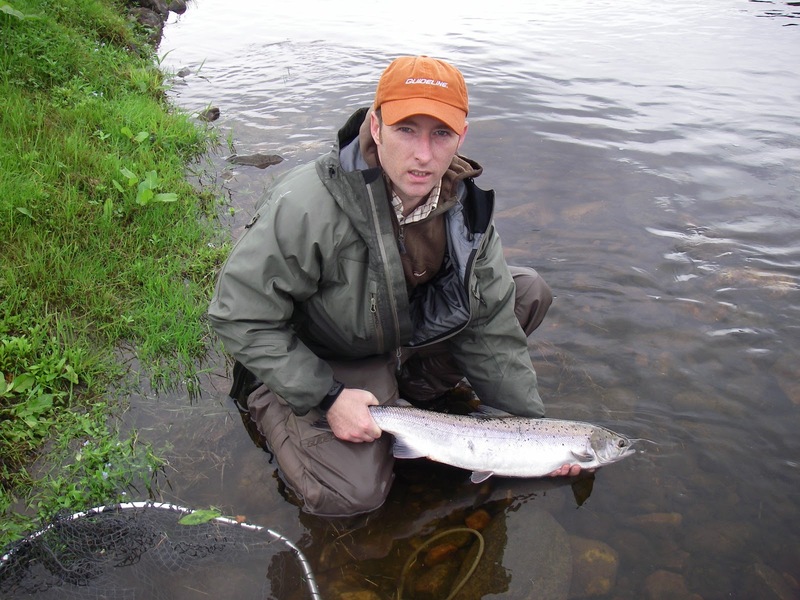 He enjoys great popularity with his column in Fly Fishing and Fly Tying. He also writes for 'Waterlog' magazine and his latest DVD and booklet Mayflies and More has recently received rave reviews! 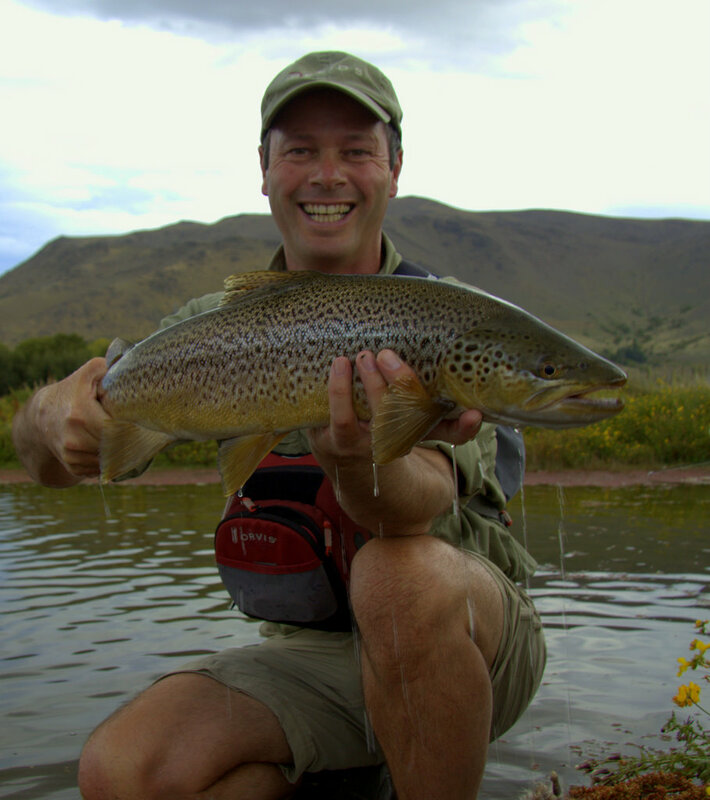 Check out the DVD here! Dougie has been tying for over 18 years. 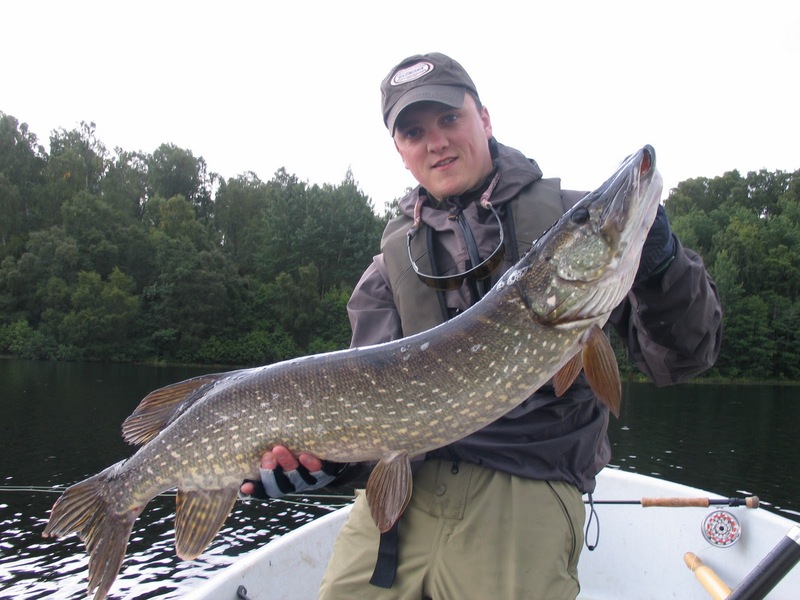 He cut his flyfishing teeth on lochs, rivers and small stillwaters chasing Rainbows, Brownies and Grayling but his true passion these days is for Pike on the fly. This has become his main focus over the last few years and he likes nothing more than drifting in his float tube stalking the big, hard fighting Pike from waters big and small all over the country. 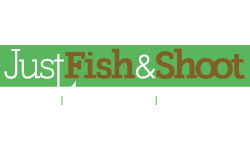 You can see and buy the flies Dougie designs for Fulling Mill here. 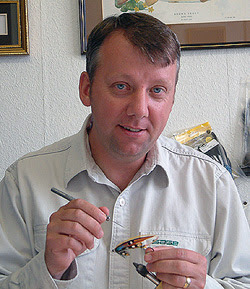 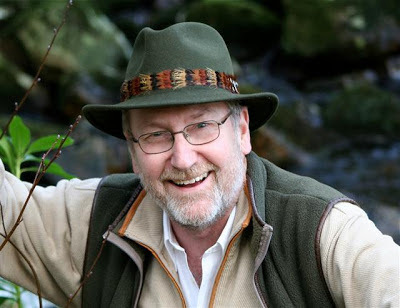 An enthusiastic fisherman since the age of 10, living close to and fishing the Thames but graduating to fly fishing for trout at Weirwood Reservoir in Sussex at 18, and subsequently fishing around the UK for trout, salmon, and Grayling, Ian hase been tying his own flies for the last 40 years. 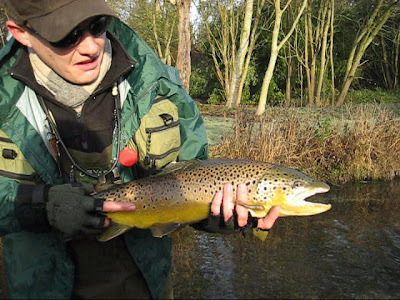 Recently he has also taken to fishing for carp on the fly – great fun! 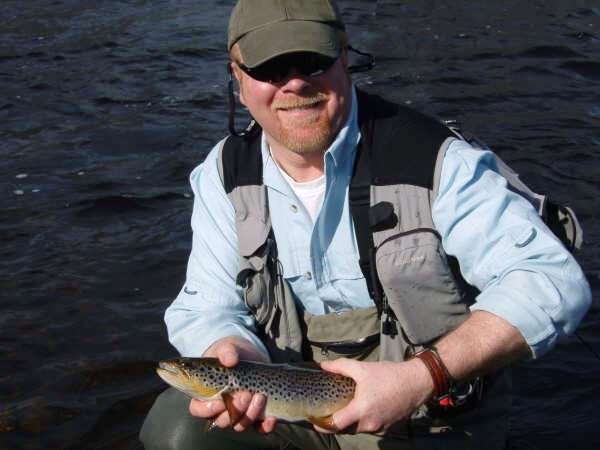 Recently retired as Technical Manager for Fulling Mill after 17 years.